WARWICK children are running a terrifying gauntlet on our roads and police have warned the dangerous behaviour could quickly end in tragedy. 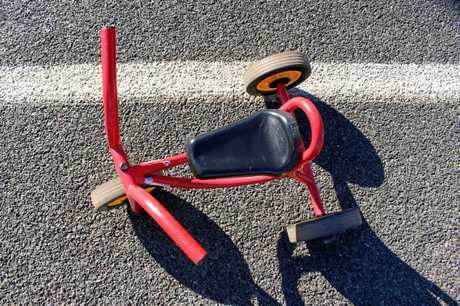 Unattended children have been seen riding bikes on or near busy highways, prompting grave fears that it's only a matter of time before a child is killed. 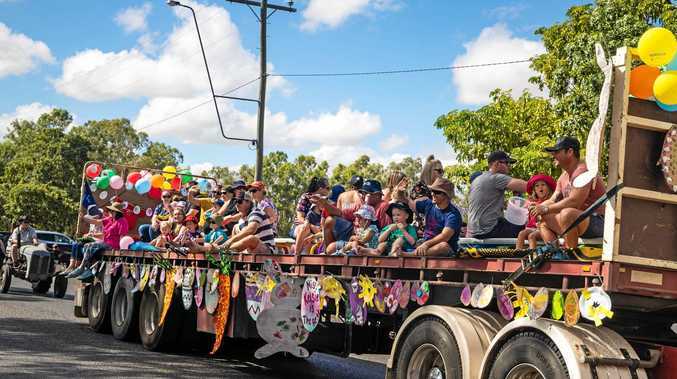 Police have issued a stern warning after an incident earlier this month where two young children reportedly brought four lanes of traffic, including a semi-trailer to a halt on the Cunningham Highway in Warwick. Eyewitness Amanda Hildred said she was "so frightened" by what she saw earlier this month. "The kids looked about one and two - they were little tiny children," she said. "Everyone on the road was terrified. "Four lanes of traffic had to come to a complete standstill." Mrs Hildred said a man and a woman stepped out of their stopped cars and "rushed to save" the children who were riding plastic bikes on the road, unsupervised. The woman returned the children to their home, Mrs Hildred said. Warwick police have urged parents to remain vigilant at all times, especially around roads. Sergeant Shane Reid said it was every parent's responsibility to ensure children were safe at all times. "There are obvious dangers that if children are to run on public roads or streets they could be hit by a vehicle which is likely to result in significant injuries or death." Sgt Reid said there had been previous incidents in the district where the death of young children had bought trauma on families and emergency responders. 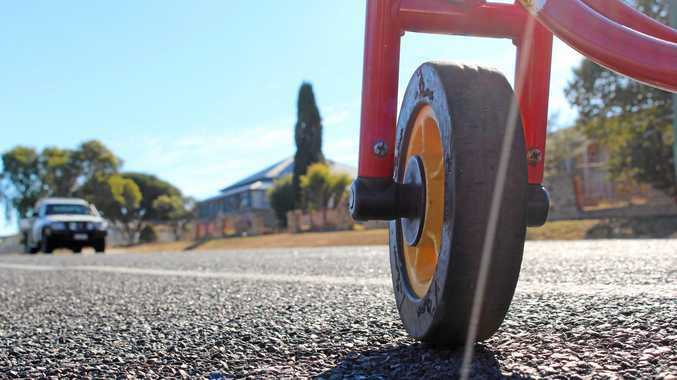 "If people are aware that this is happening they should contact police, in particular officers from the child protection unit and the department of child safety," he said.